When you need a new roof, Schwander Hutchinson Roofing is there working to simplify the process. Whether looking for information about roofing materials or searching for a reliable contractor, we take the hassle out of your roofing experience. From new construction to re-roofing or repair, no roofing job is too big or difficult for SH Roofing. 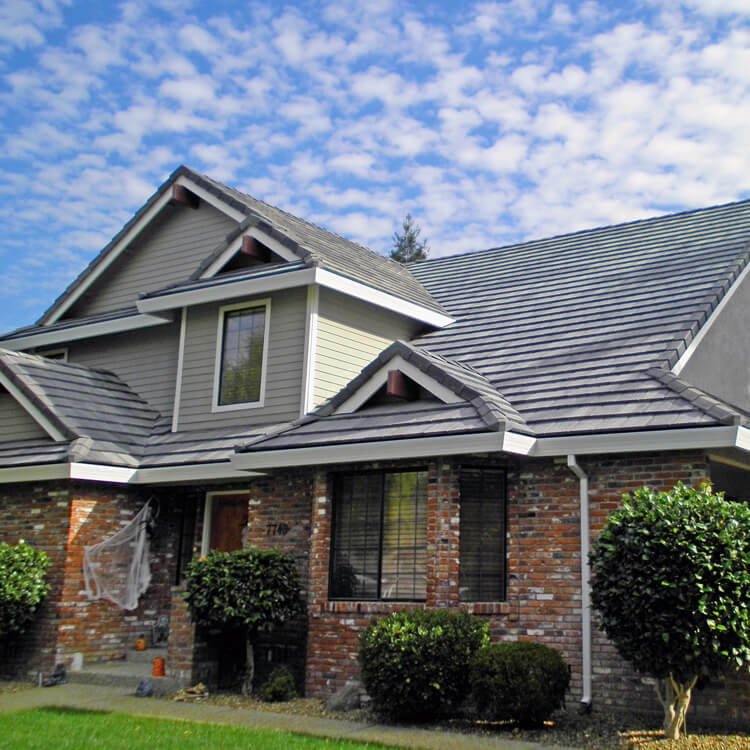 Our contractors are certified and experienced, utilizing a full line of roofing materials. Call us today! Schwander Hutchinson Roofing, Inc. uses only premium products that last! For more than 40+ years Schwander Hutchinson Roofing, Inc. has provided expert service and quality roofing to thousands of customers. 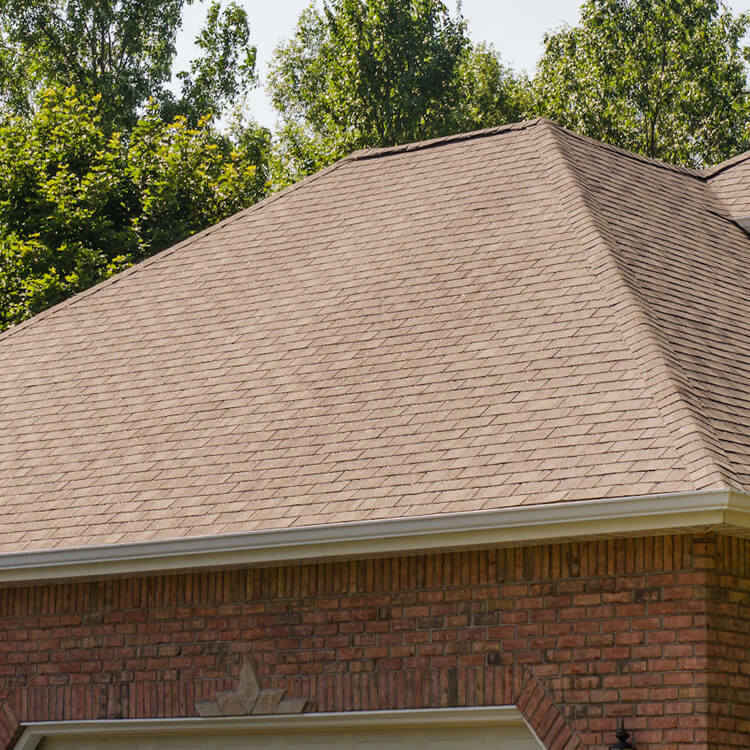 By leveraging its expertise and extensive knowledge of the roofing industry Schwander Hutchinson Roofing, Inc. is uniquely positioned to help you with your roofing! By operating with the highest level of integrity, service, and selection, we desire to use the most respected roofing materials in our market. We are a family owned building materials supplier committed to providing unparalleled value and service to all customers. Owens Corning is a world leader in building materials and composite solutions, delivering a broad range of high-quality products and services. With over 50 years in business, Corrugated Industries continues to serve the commercial and residential industry. We provide a variety of different roof and wall panels including curved corrugated roof panels. Berridge specializes in research and development of new architectural sheet metal products. Berridge Manufacturing Company is pleased to announce the availability of 0.032 and 0.040 aluminum substrate. SOPREMA, Inc. is a world-wide leading manufacturer in the commercial roofing and waterproofing industry. SOPREMA has a strong history of industry ‘firsts.’ From the very first waterproofing membrane of modern times created by our founder, to the latest innovation in the roofing industry. GAF has become North America’s largest manufacturer of commercial and residential roofing. You need an economical roofing system that is waterproof and sustainable for the life of your building. 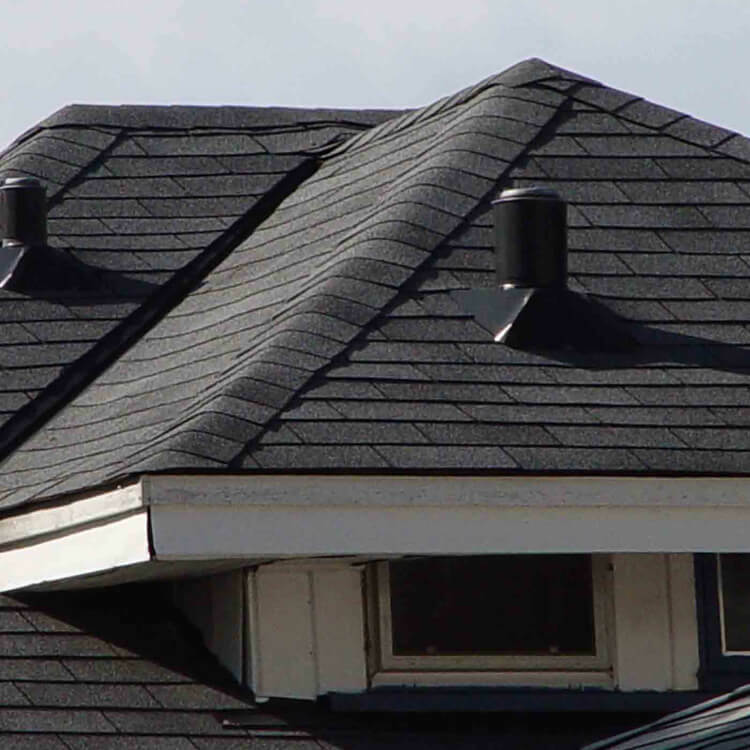 Your roof must exceed the highest standards for hurricane force wind resistance and solar reflectivity. My wife and I just wanted to express our appreciation for the professional manner in which you completed the repairs to our roof. Estimates were timely, work was completed as promised, and on time. Also, I need to mention your employees, Ben and Darrel? (or Darren? ), who conducted themselves professionally, were kind and courteous, and kept us informed on the progress of their work. Cleanup was completed so that we couldn't even tell work workman were even here. THANKS for all your work!!!" Have a question? Let our professional roofing team help you today! View Our Products We use only high quality products, and stand behind our services.